You've had your share of gifts to your family and friends, now it's time to treat yourself because why not? You deserve it. 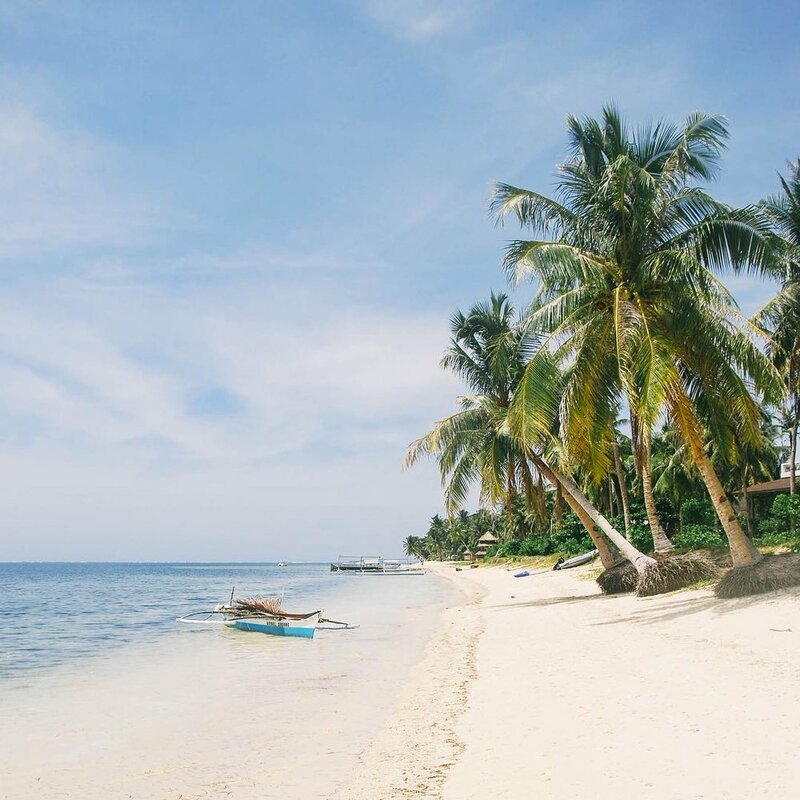 Treat yourself to a trip to awe-inspiring places like Siargao. Surf all the stress away, go island hopping, and just enjoy some fun time under the sun! Turn up your lifestyle and treat yourself to a different kind of a full body fitness workout. Push yourself beyond your comfort zone with an energizing workout that will challenge you physically and strengthen you mentally. Plus, there are incredible benefits happening to your body while you pedal away! We know you love to travel so why not give yourself the perfect luggage that will help you travel with ease. We especially like this luggage from Wanderskye. Talk about staying chic while on the road. Shaving and waxing on a regular basis could be exhausting and time consuming. 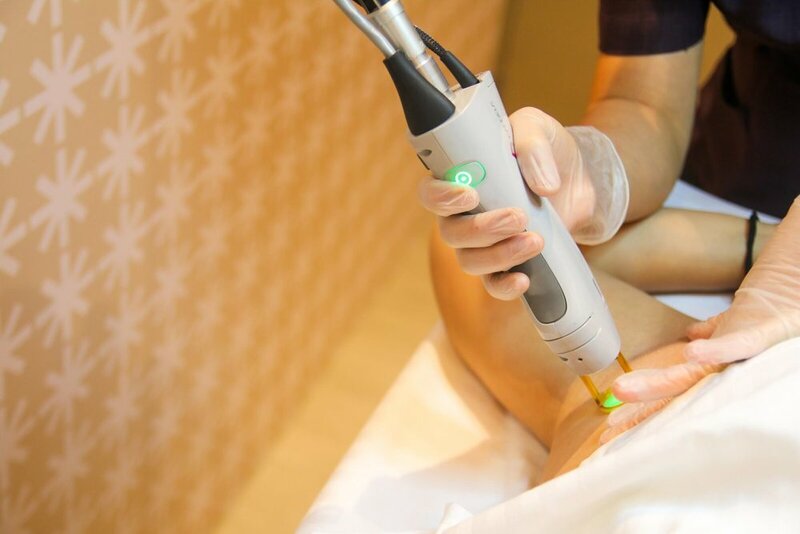 Why not treat yourself to a laser treatment at Wink and get rid of those pesky unwanted hairs in a jiffy! Say goodbye to your old ways of shaving and plucking and say hello to a smoother, healthy-looking and hair-free skin all year round.